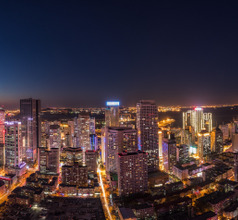 The city of Dalian is a modern metropolis and port on the Liaodong Peninsula of China. Due to its picturesque seascape, islands, mixed culture, parks, and zoos the city has grown into a very popular tourist destination. Located in the southern end of the Liaoning Province, Dalian is endowed with attractive beaches like the Golden Pebble Beach and the Tiger Beach. The local population consists of the Han Chinese, Manchu, Mongol, Xibe, Miao, Uyghur, Zhuang, Korean, and Russian ethnicities and nationalities who have lived here for centuries in harmony. Hence, there is an air of friendliness and helpfulness in the city. Each group follows its own customs and traditions, making the city a very colorful mix of cultural practices that tourists find very unique and interesting. 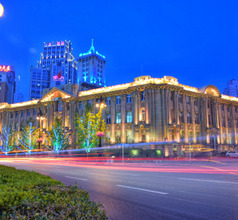 Dalian City has a long history of being captured and occupied by people from different nations. Its earliest history dates back to 221 BC during the Qin and Han Dynasties. Being a port it came into prominence during the Tang, and Ming as a major trading and commercial zone. The British, Japanese, and Russians have occupied the city in subsequent conquests till the Qing Dynasty took over. 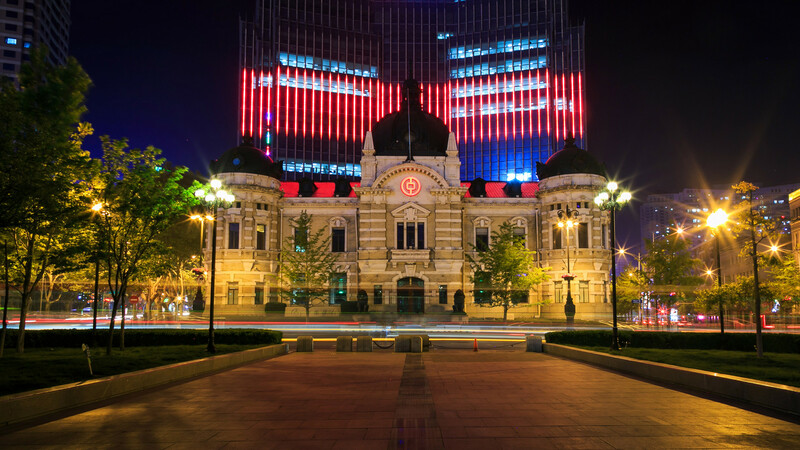 Every successive conquest has left its mark on Dalian in the form of classic architectural masterpieces. 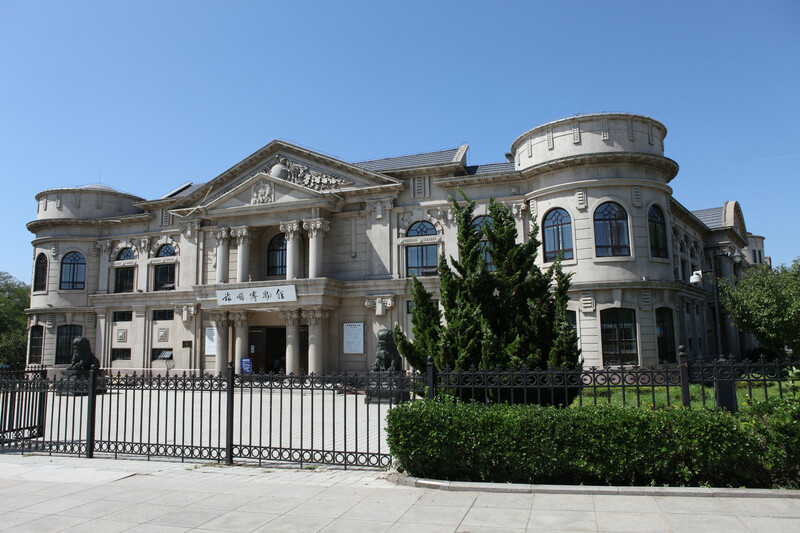 The city is dotted with different types of mansions that are typical of those different eras. Today’s Dalian City is a sea lover’s paradise. Its beaches draw tourists in hordes from all over the world. 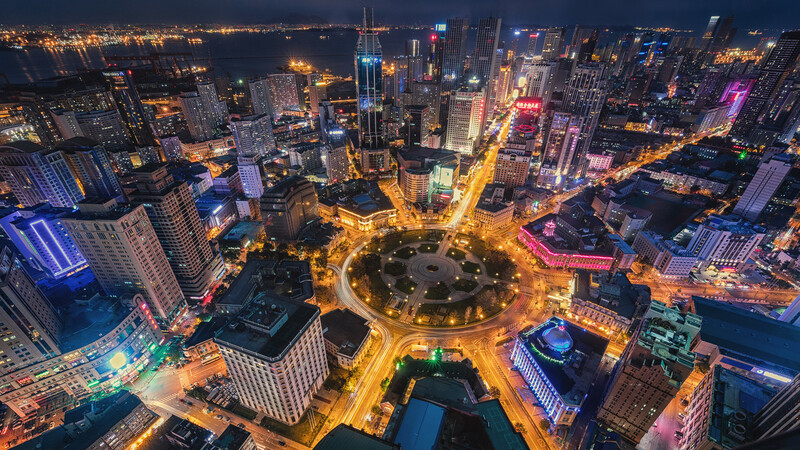 With several celebrities spending their vacations in Dalian, the city’s popularity has skyrocketed in the last few years as a popular tourist destination in China. Dalian is the venue of the International Fashion Festival, which attracts foreigners to its shores in large numbers. 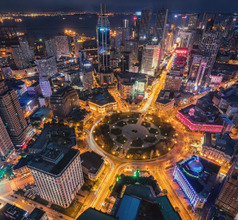 With beautiful beaches, skyscrapers, recreational centers, shopping malls, lush green parks, and scrumptious seafood, Dalian is a wonderful place to enjoy a relaxing holiday or frolic at beach parties. Dalian City is a popular beachside tourist destination in China and has a constant stream of visitors even in winter. Rooms are available at beachside resorts, 2, 3, 4, and 5-star hotels, budget hotels, cheap inns, guesthouses, and youth hostels. The rooms are generally clean but the ambience and amenities depend on the category of accommodation chosen. Some of the upscale hotels provide in-house restaurants serving International gourmet meals. They also provide 24x7 housekeeping, in-house round-the-clock coffee shops, convenience stores, airport shuttle service, swimming pools, in-room dining, customized sightseeing tours, babysitting services, and more. The budget accommodation is usually clean but will have only basic amenities. English language may prove to be a problem in the cheaper hotels. Hence, it is advisable to carry an English-Chinese dictionary or download a suitable voice-based mobile app. 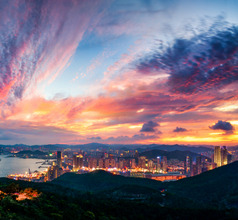 Beaches and seaside activities are the highlights of Dalian City. The Jinshi Beach National Holiday Resort, Tiger Beach, Golden Pebbles Beach, Xinghai Bay Seaside Resort, Bang Chui Island, and Changxing Island are the best beaches where tourists can enjoy several activities. These include artificial seawater baths, boating, scuba diving, bungee jumping, pirate ship exploration, exploration of white water of the Jurassic (marine theme park) and other fun-filled activities. Cruise ships with crystal bottoms take tourists to the islands so that they can see the marine life while the ships move. Dalian City is famous all over the world for the Cherry Blossom Festival. It is celebrated in late April in the Long Wangtang Village which lies about 20 minutes away from Dalian. The 3,000 cherry trees which were planted by the Japanese in the village blossom in April. The delicate pink flowers bring the city to life as if a picture from a fairytale has become a reality! 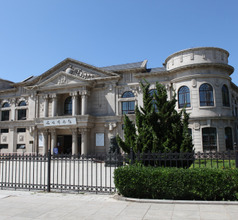 The Dalian Forest Zoo is a very popular tourist attraction for adults as well as children. The zoo is located on a hill on the outskirts of the city and has several animals like pandas, rhinos, lions, polar bears, tigers, birds, and primates. The zoo is definitely worth a visit and there is a convenient cable car system to reach the top. The zoo has a few teahouses where they serve the local brew as well as delicious snacks. But the BBQ outlet in the zoo premises is the most popular eatery of the locals, domestic tourists, as well as overseas tourists. The Laodong Park is another attraction which is located on a hill near Dalian. It has a seat-lift system to reach the top. Besides being a beautiful park with lush greenery, it provides a fantastic panoramic view of the city and its surroundings, making it just the place for some great photography. 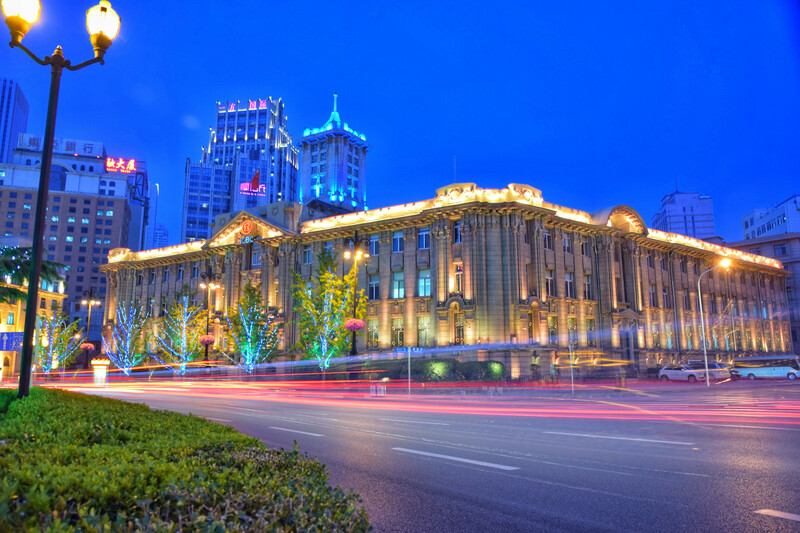 Renmin Square is not only a place with impressive old buildings but it is the best place to be in the evenings. 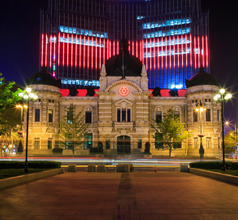 Dalian's older railway station is located right in the heart of the city and serve's both high speed and low speed trains. It is directly connected to Metro Line 3, although Line 2 can also be accessed with a short walk. Located around 23km to the north of the main station, Dalian North Station is a station on the Beijing to Harbin High-Speed Line. It connects directly with Metro Line 1, and in the future with connect with the under-construction extension of Metro Line 2. 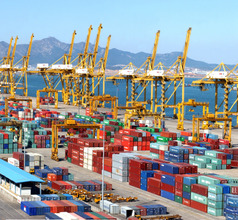 In China’s Liaoning province, Dalian is a port city across from Korea in the Yellow Sea. Dalian Zhoushuizi International Airport serves almost all major local ports and some international ports, majorly Korea, Japan and Russia among others. The airstrip is 17 km from the city. The dedicated Metro Line 2 takes 1.5 hours but costs under RMB10. Taxi takes 30 minutes but costs roughly RMB 30. Airport shuttle and city bus options are also available. Although Dalian City has a number of fast food takeaways (burgers and pizzas), Western, Japanese, Korean, and other restaurants, their local food is worth trying. Dalian has a coastline that stretches over 2,000Kms. Naturally, seafood forms a major part of the local cuisine. They steam or stir-fry the ingredients more than deep-frying or braising. A majority of the food stalls are located on streets like Tianjin Jie, Tongtai Jie, Anshan Lu, Yingbin Lu, etc. These streets come alive with locals and tourists mingling to taste freshly cooked meals and snacks which are considered to be delicious. Some of their well-known local specialties are Sea Urechis Dumpling, Sautéed cabbage with sliced sea snail, Shredded Cucumber Salad, with vinegar and jellyfish head, Pickled Cabbage, Pork Ribs and Oyster Stew, Smoked-Meat Flatbread, Steamed Sea Bream, Steamed Scallops, Stir-fried Prawn, Lantern-shaped Steamed Abalone, Men Zi (a snack), Salted Fish and Corn Pancake, etc. Dalian‘s January mean temperature is about -5 °C and for July is 23 °C. Rainy season is over the summer months.